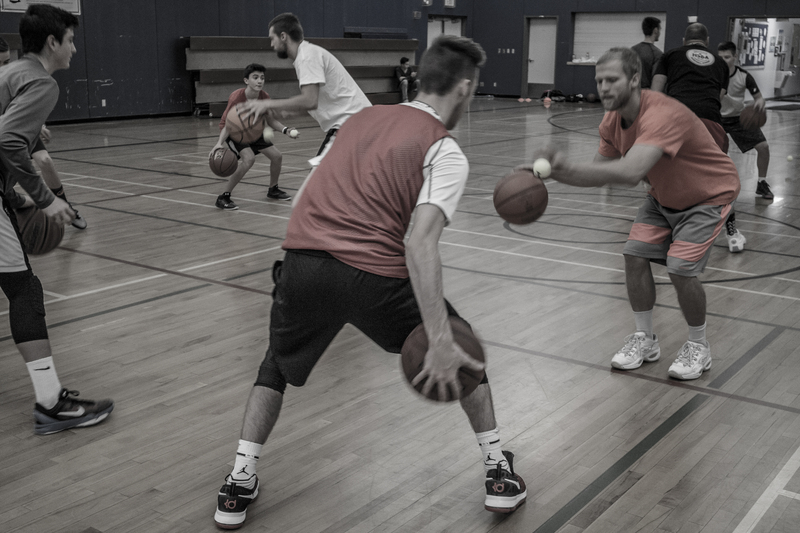 HoopStrength Basketball Academy offers the best in skill development through camps and clinics. Coaches will provide expertise in skill and strategy training as well a supportive atmosphere with encouragement and positive reinforcement. Open clinics for boys and girls to attend and improve skills. Offers elite training for a wide range of skill sets. Can organize a skill session for a whole school or community group. “My son was eager to be at your Camp every day & he is now more determined than ever to become a phenomenal Basketball player.” One very appreciative Dad, Brad H.